Shemini Atzeret: In the Sukkah? 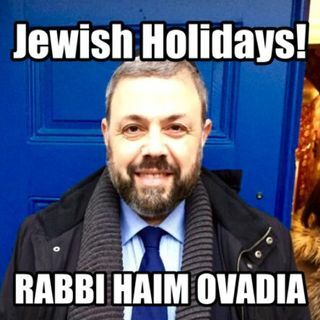 - Identity Crisis | Jewish Holidays Explained! Do I have to sit in the sukkah on the eighth day? Problems and solutions.